“I figured out how the guys do it,” screeched an exasperated friend following a conversation with a former colleague. Over the course of the call my friend learned about a common practice in the financial services industry…parking certifications. It seems that if a person leaves a large firm to ‘work’ in a consulting capacity said professional can hold onto their certifications. Not so if that person simply becomes unemployed. ‘That’s how the old boys network does it,” she fumed. “They park someone’s certs and say they are ‘consulting. '” She was beside herself. From her perch….this ‘parking’ courtesy wasn’t often extended to women regardless of their vocation after leaving a large firm. I thought of this exchange last weekend as I read, “The Opt Out Generation Wants Back In,” by Judith Warner (NY Times, 8/7/2013) The piece revisited a group of women ten years after their media-touted exit from the workplace. One of their key messages? You got it. Maintain relationships. For those unfamiliar with the Opt Out Generation it was first heralded by NY Times reporter Lisa Belkins in 2003. At the time she highlighted a trend in which highly educated women with children chose to exit the workplace. Lawyers. Sales Executives. Television Producers. High earners at the peak of their earnings potential. 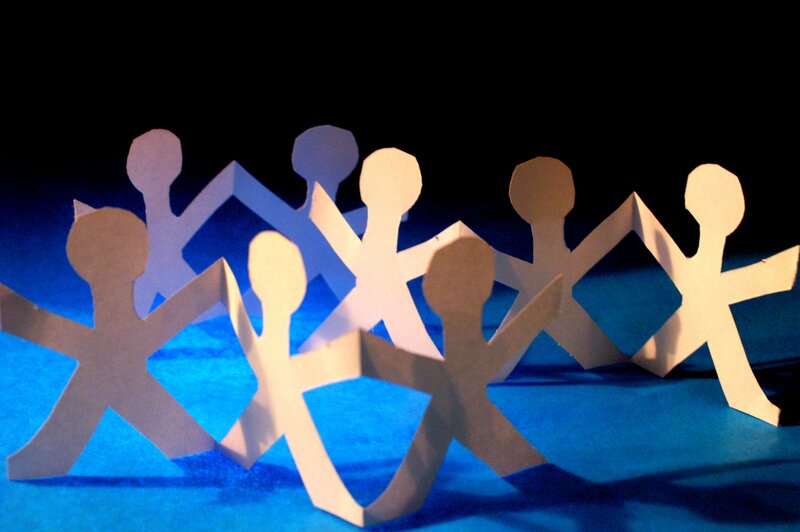 Keep tabs on workforce dynamics. Warner referenced substantive changes in industries and in public opinion over the past 10 years. For example, law has undergone restructuring over the course of the past decade. So too public opinion about working moms. It has shifted to embrace – even bestow virtues – on this once maligned approach. Prepare yourself for unintended emotions. “I felt very devalued.” Or “without a salary or an independent work identity, (her) self-confidence plummeted.” (Opt Out Wants In…NYT 8/7/2013) My sense is that readiness alone may assist in navigating these choppy waters. Focus on the exit as 1st step in a transition: The article alluded to the women experiencing “an unquantifiable personal change” as an outcome of their exit. I almost cheered. It later referenced that the women defined a new identity in which “Jobs generally paid less than their previous careers and were less prestigious. But the women found the work more interesting, socially conscious and family friendly than their old high-powered positions.” (Opt Out Wants In…NYT 8/7/2013) Perhaps these ladies finally arrived at a self-created identity after a decade long transition? One that aligned with their broad personal interests. Is anyone smiling? Maintain Networks. Hiding between every line of the article was a clarion call to maintain networks. Today’s social media frenzy offers many ways to easily do this…all that is necessary is your ‘voice,’ albeit executed electronically, and a commitment to make it happen. I think that these ‘Opt Out Back In’ ladies by chance happened upon a useful point. 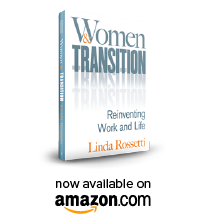 Transitions can be triggered by leaving the workforce or any one of many other life events. It is what we do once those events occur that matters. I wouldn’t encourage dishonesty or manipulation of certifications…but I would embrace solidly the need to maintain relationships. It served as a ballast for these ladies who sought re-entry in the workforce. Can you imagine what will it do for you? This entry was posted in Observations on Transition and tagged career transition issues, Lisa Belkin, novofemina, NY Times Opt Out Generation Wants Back In, observations from a women's transition, transition, women's transition, women's transition issues. Bookmark the permalink.